Our standard fidget spinners come with chrome steel balls. 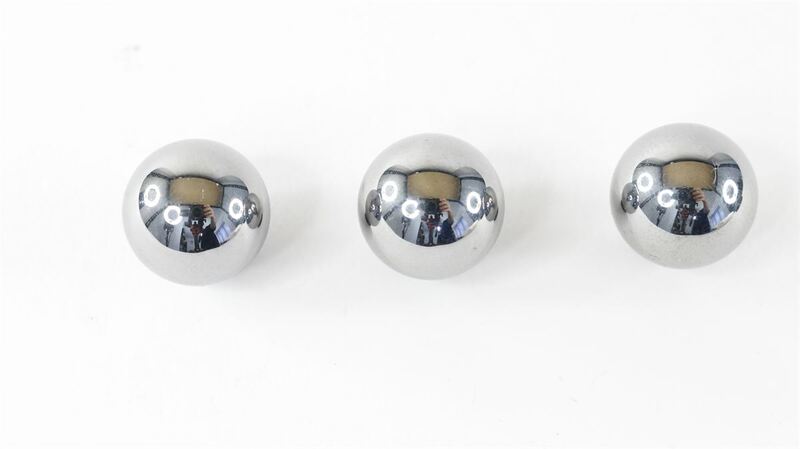 You can pull them out and replacement with these magnetic balls. This means you can do silly things like attach the fidget spinner to the fridge. If you have two fidget spinners with magnetic balls you also have the chance to do some seriously impressive things. Hold them close enough together to interact, spin one up and see what happens. You will see a chaos effect with the energy transferring between the two fidget spinners.